Samsonite International S.A. is a globally-known American luggage manufacturer and retailer. Samsonite has product range covering everything from large suitcases to small briefcases and even smaller toiletries bags. 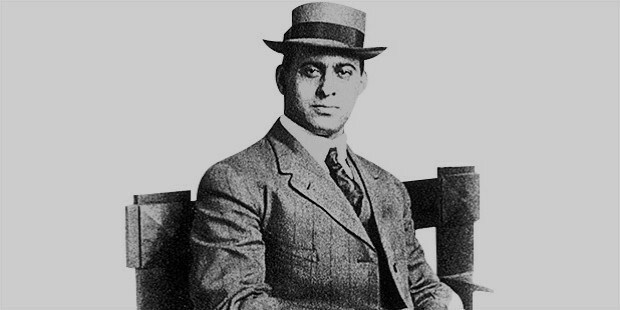 Founded by Jesse Schwayder in Denver, Colorado in 1910, the first product, a suitcase, was named after the Biblical strongman Samson. 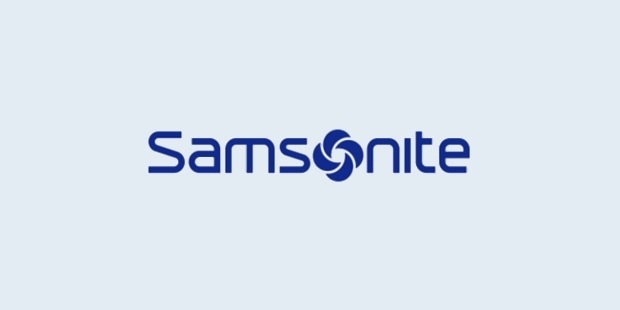 It has grown exponentially as the brand ‘Samsonite’ since 1966 when it changes its name. The company is based out of Luxembourg and is also listed on the Hong Kong Stock Exchange (SEHK). Jesse Schwayder, a luggage salesman, started the Schwayder Trunk Manufacturing Company in Denver, Colorado in 1910 in the United States. Schwayder named one of his first products after the biblical strongman Samson and began to use the trademark Samsonite in 1941. The company finally changed its name to Samsonite in 1966. 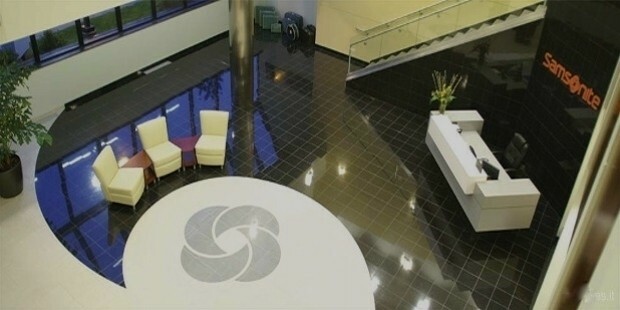 A subsidiary of the company, Samsonite Furniture Company, was involved in the manufacturing of folding chairs and card tables out of Murfreesboro, Tennessee for many years. The main company at Denver, employing more than 4,000 people at its peak, was finally closed in May 2001 and the headquarters were moved from Denver, Colorado to Mansfield, Massachusetts after the ownership changed hands in 2005. 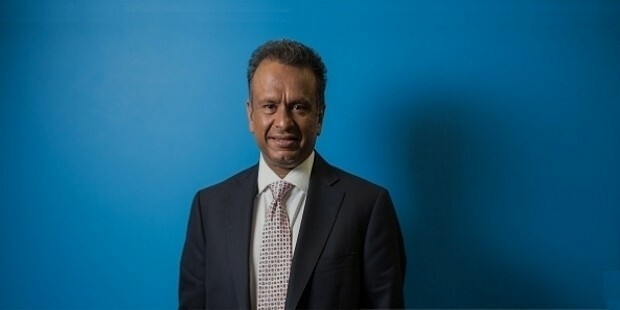 In 2005, the company was bought by ex-CEO of Louis Vuitton Marcello Bottoli, and he served as president and CEO of the company to rejuvenate its slumping sales. Bottoli left the company in 2009. In July of 2007, CVC Capital Partners, finance investors, took over the ownership of the company for around $1.7 billion. In June of 2011, Samsonite managed to raise an impressive US$1.25 billion at its IPO at the Hong Kong Stock Exchange (SEHK). Around 40% of Samsonite luggage is manufactured at its plant in Nashik, Maharashtra in western India. 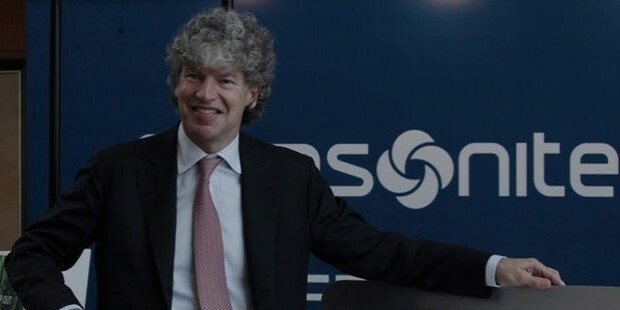 Samsonite has grown from a small-time family-owned trunk and luggage manufacturer from Denver to being the most popular and extensively sold luggage manufacturer in the world. 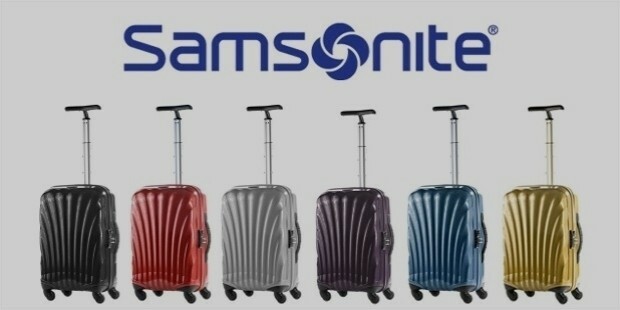 Samsonite has managed to take and hold the lead as the largest manufacturer of luggage items in the world through a strong international presence, a significant scale of market penetration, robust investment on marketing and promotion as well as innovation in the products and also through ensuring highest quality of standard in their products.